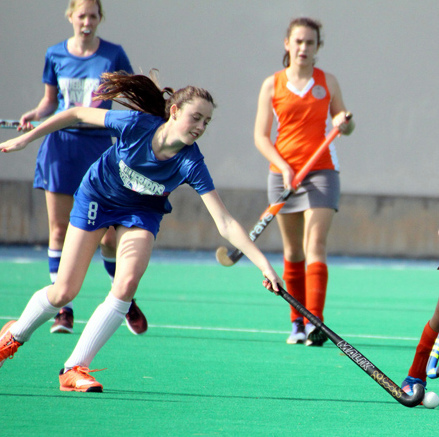 Laura Hope is looking to make the Acadia Women’s Field Hockey 2018/19 Club Team. Hope who is a member of the Budgies is attending the University of Acadia, who have a team, but not a Varsity team, so Hope and others just starting the school are given the opportunity to play Club Hockey. The Acadia Women’s Field Hockey Club team began hosting practice sessions on the Dyke Fields earlier this week to get the rust off and a formal tryout for their travel squad was held on the turf Raymond Field.